It’s been 10 years since the great housing bust and lending is back for some Americans, but not for others. In dozens of cities across the country, lenders are more likely to deny loans to applicants of color than white ones. 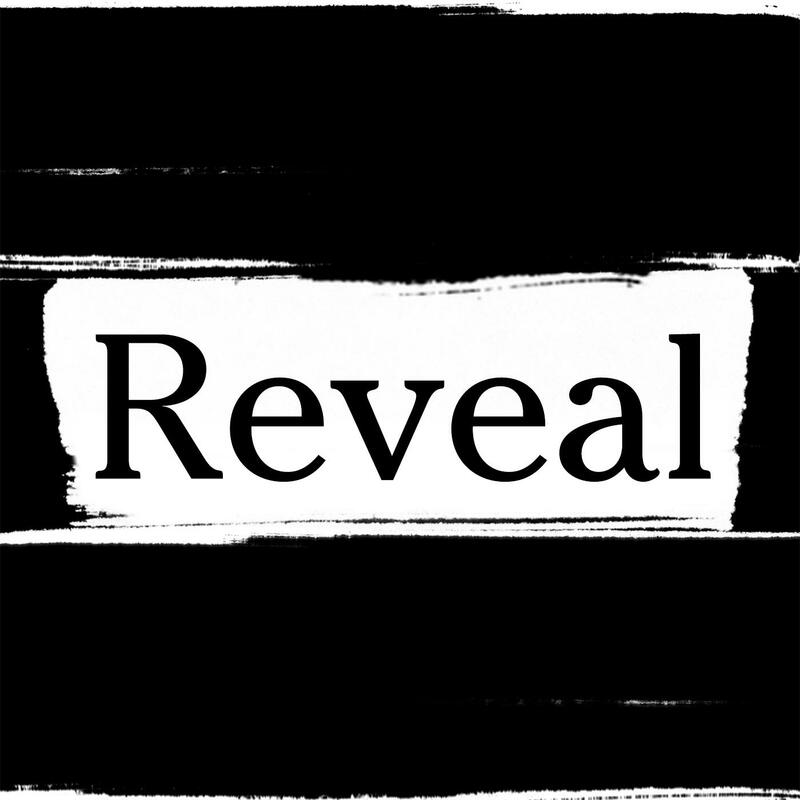 On this episode of Reveal, we dig into the new redlining. Myths of the Civil War and slavery are being kept alive at Confederate monuments, where visitors hear stories of “benevolent slave owners” and enslaved people “contented with their lot.” We team up with The Investigative Fund and discover how public money is supporting this false version of history. Plus, an artist finds herself in the middle of the creation of New Mexico’s most controversial historical monument.Don’t miss out on the next big story. Get the Weekly Reveal newsletter today.